Now staged! 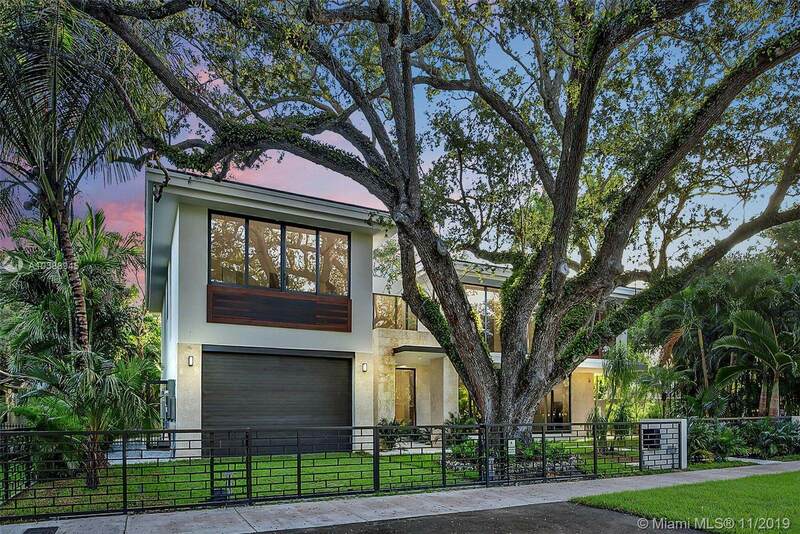 Stunning new construction modern architectural style house on one of the most prestigious streets in Coral Gables. The front of the house is adorned by a magnificent 60 year old oak tree. 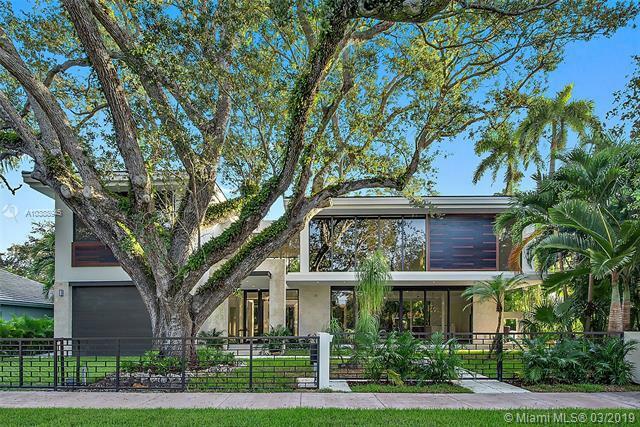 Full height windows giving lots of natural light and outstanding views of the exterior greenery. European style kitchen and bathroom fixtures. Luxury finishes selected by one of Londons finest interior designers giving the house a cutting edge vibe. 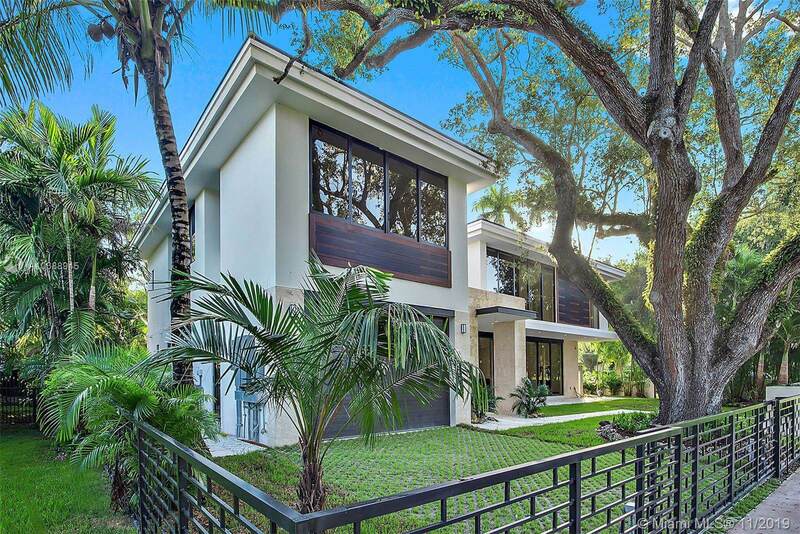 Oversized master bedroom suite and enormous balcony with full height windows overlooking the front and rear gardens rendering the feel of being in a private luxurious tree house. Pre-wired for sound system and motorized shades. Open gazebo with provision for summer kitchen. Provision for elevator. 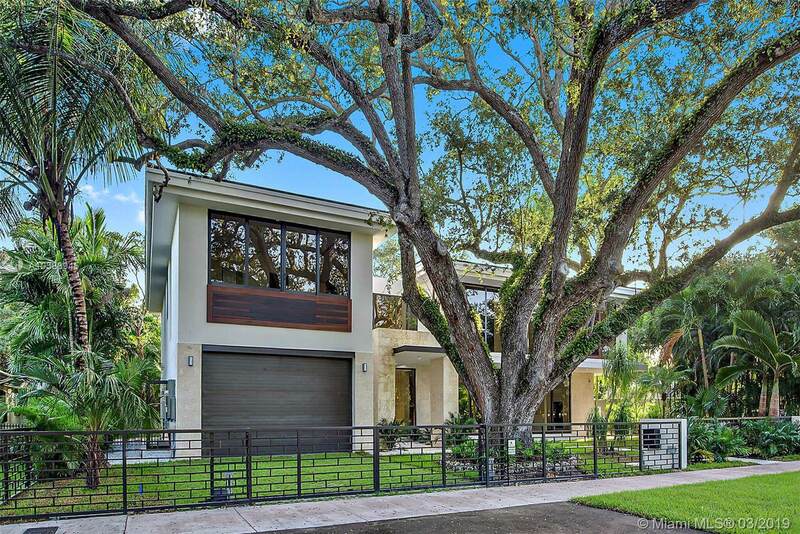 This house is Coral Gables living at its finest. Listing courtesy of Albany Homes International Inc.